BWI airport surpassed 26 million passengers last year, continuing its streak of record passenger traffic for the third year in a row. 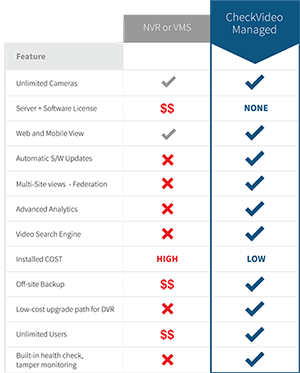 Through a partnership with Tyco Integrated Security, CheckVideo recently commissioned its second operating system at Baltimore/Washington International Thurgood Marshall Airport in late 2016. BWI Airport’s operational standards require exit lane detection/alarm technology to support and enhance exit lane staffing. 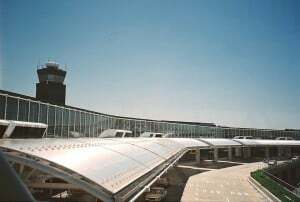 The ExitSentry systems installed at BWI are interfaced with the Airport’s access control and video management systems for central monitoring and control of all the systems, while monitored locally by TSA staff. To maintain traffic flow the exits do not integrate containment measures at this time, but can easily be enhanced to do so through a simple interface with ExitSentry if required in the future.